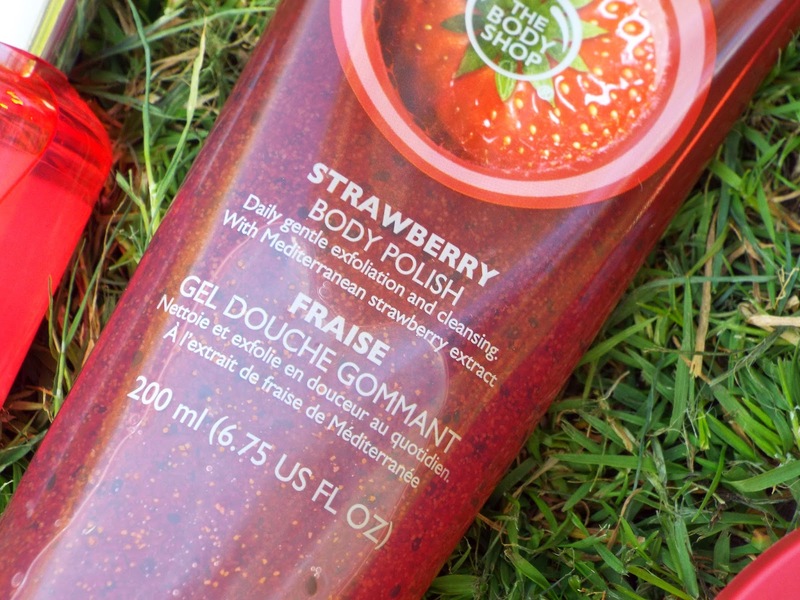 The classic Body Shop scents remind me soooo much of my late teens/ early twenties (I was a compulsive vanilla oil wearer) so this gorgeous Premium Strawberry Selection is total nostalgia overload for me! I am a long time fan (I'm talking like 15 years here!) of the strawberry body scrub so was so happy to discover it was included in the gift set alongside the eau de toilette, body butter, lip butter and mini bath lily (pouffe). I love layering gift sets like this that mean you can have a full on pamper session and scrub, smother then spritz yourself in the same scrumptious scent. 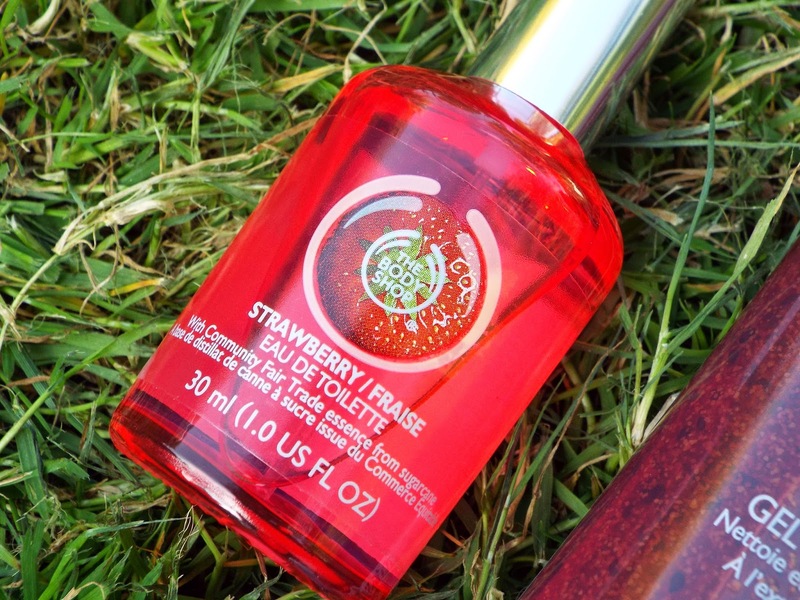 The Premium Strawberry Selection is presented in a durable red box with ribbon so is a ready made gift really and even though it is from the Body Shop Christmas collection of gift sets, it's not too festive looking so will do the trick as a birthday/anniversary/just because gift! The Premium Strawberry Selection is £28 for 5 products so not bad in value at all. If strawberry isn't your cup of tea, there are sets in other scents too including coconut, Wild Argan and moringa so you'll find a ready made gift to suit the recipients taste or satisfy your own, obviously.